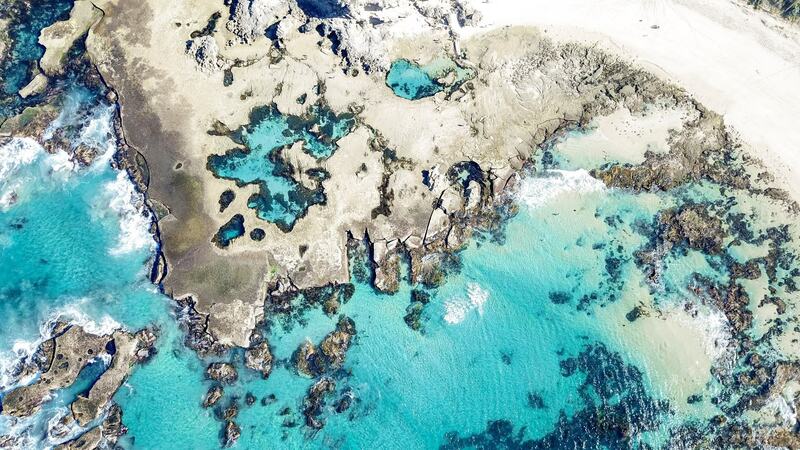 About half way between Sydney and Brisbane is the small coastal town of Port Macquarie. 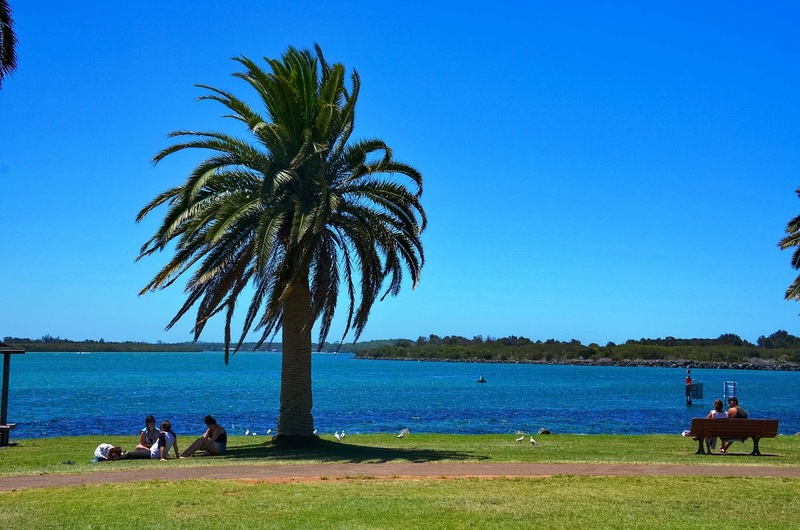 A sleepy little town that’s growing in popularity and a perfect stop on any road trip of Australia’s East Coast. 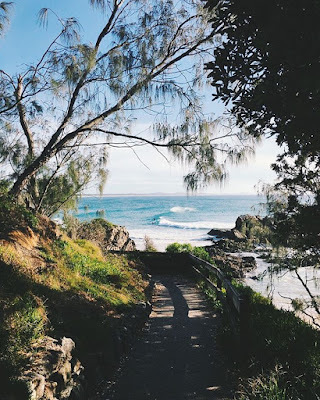 Our our road trips we’ve found that Port Macquarie has been the perfect place to stop for lunch and have a much needed break from driving, and each time we visited we’ve tried to see or visit something different around the town. But you could easily make Port Macquarie your main destination and is the perfect place to explore on a long weekend. 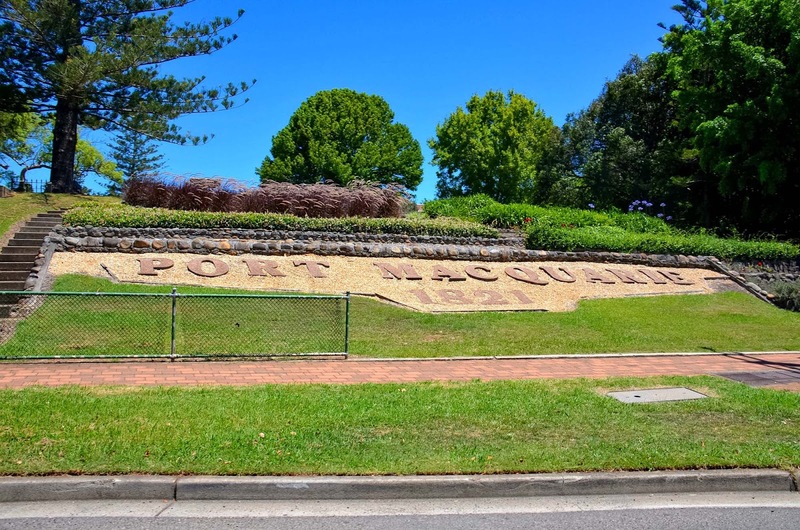 Here’s our quick guide to everything you need to know about Port Macquarie. 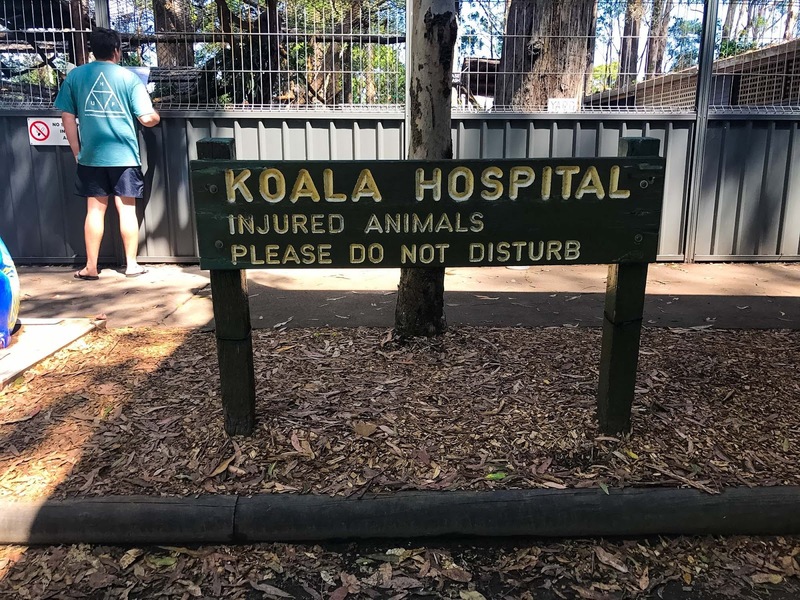 One of the very special and unique places I found in Port Macquarie was the Koala Hospital, home to many koala bears that have been found injured around the local area. 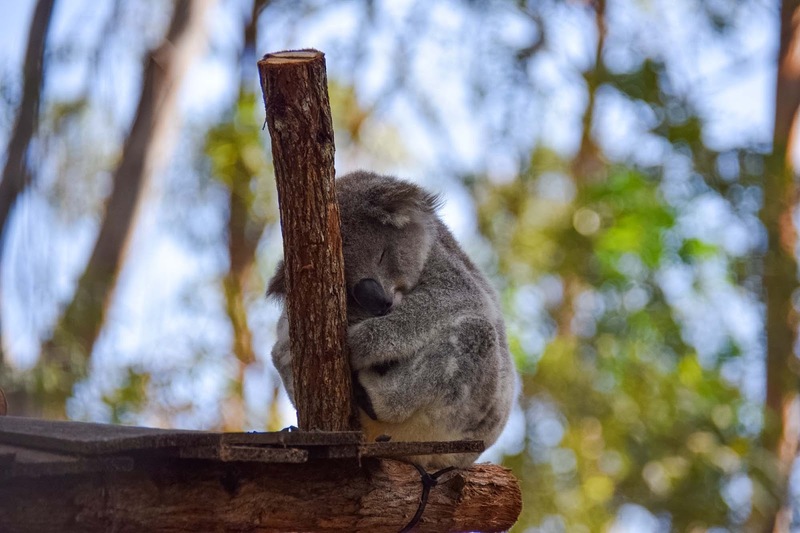 The Koala Hospital opened in 1973 by the Koala Preservation Society of Australia and is a critical part of the wildlife network around Australia, working with researches, veterinarians, zoos and rehabilitation around the world and looked after mainly by volunteers. 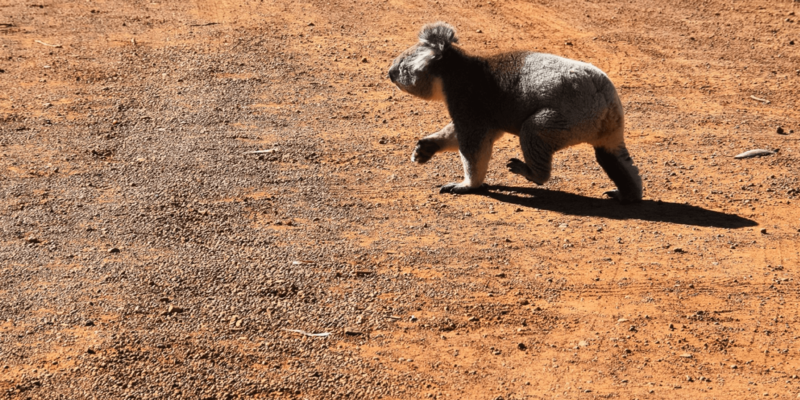 About 200 to 250 koalas are admitted to the hospital annually, with the most common issues being chlamydia, motor vehicle accidents or dog attacks. The hospital is a peaceful place for these animals to recover and recuperate after their injuries and illnesses. Each pen has a pen that explores the stories behind how each koala came to be in the care of the hospital and what the plan for their future is. The Koala Hospital is open from 8am – 4pm every day and only ask for a gold coin donation for their admission. You can also join a guided tour at 3pm each day to watch the koalas being fed and learn more about the issues surrounding the koalas that are currently living at the hospital. For one of the best regional zoos for close-up, intimate encounters with animals from all over the globe, Billabong Zoo in Port Macquarie is not to be missed. The number of visitors has more than doubled in the last five years, as the popularity of this little zoo continues to increase. Steering away from just focusing on Australian wildlife in the way many regional sanctuaries do, the zoo just opened an African exhibit which features two beautiful African lion cubs, Milo and Misty, as well as opening new exhibits for cheetahs, snow leopards, monster crocodiles and red pandas. 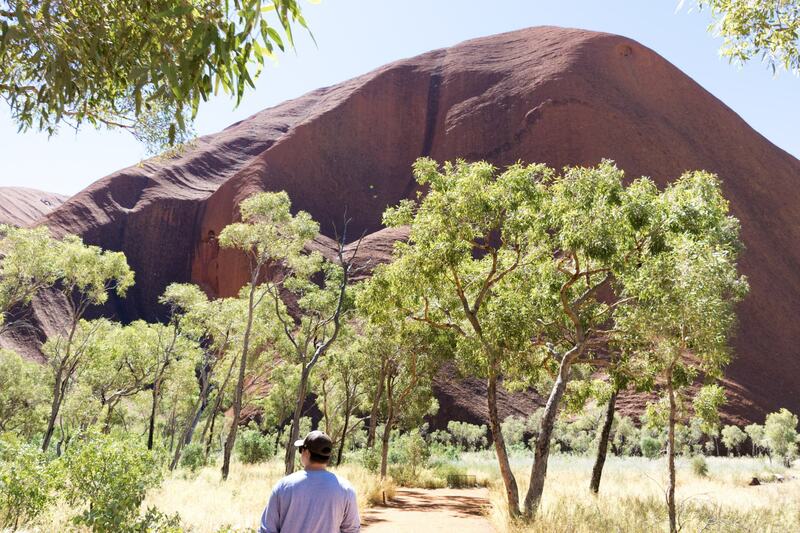 Of course you will still find all of the Australian natives here as well. 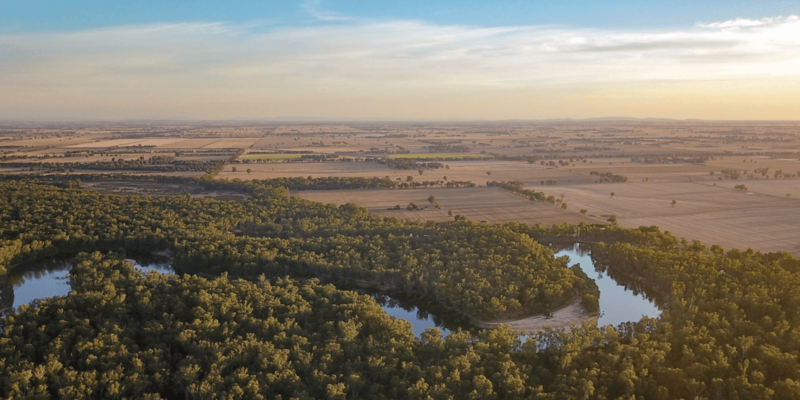 You can have all sorts of animal experience at Billabong, including hand-feeding snow leopards or meerkats, one on one time with a koala, draping a python around you, hanging out with wallabies and kangaroos or even play with the penguins. The park spreads over 10 acres and also includes and world-renowned koala breeding program. This park is growing bigger and better each and every year. 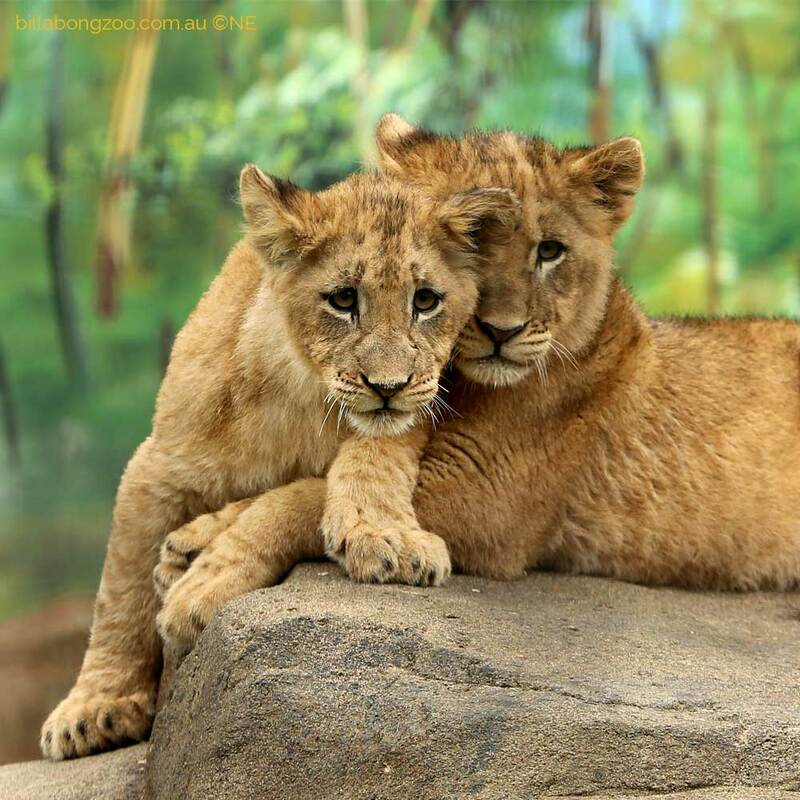 Make sure you don’t miss out on these beautiful lion cubs before they’re all grown up. Image from the Billabong Zoo website. Keeping the focus on koalas, one of the most popular attractions in the region is the Hello Koalas Sculpture Trail. 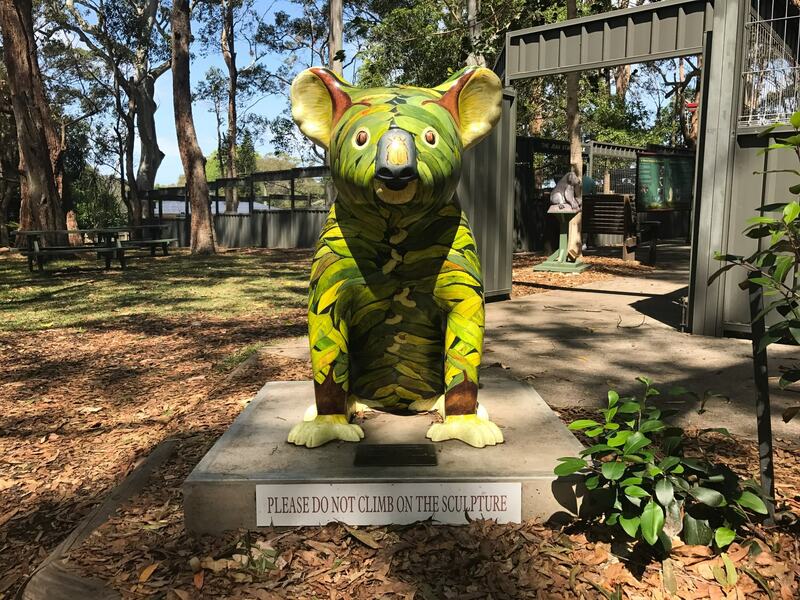 Scattered around Port Macquarie are 56 koala sculptures that have all been individually designed and hand-painted by local artists and sponsored by local businesses, government and community organisations. 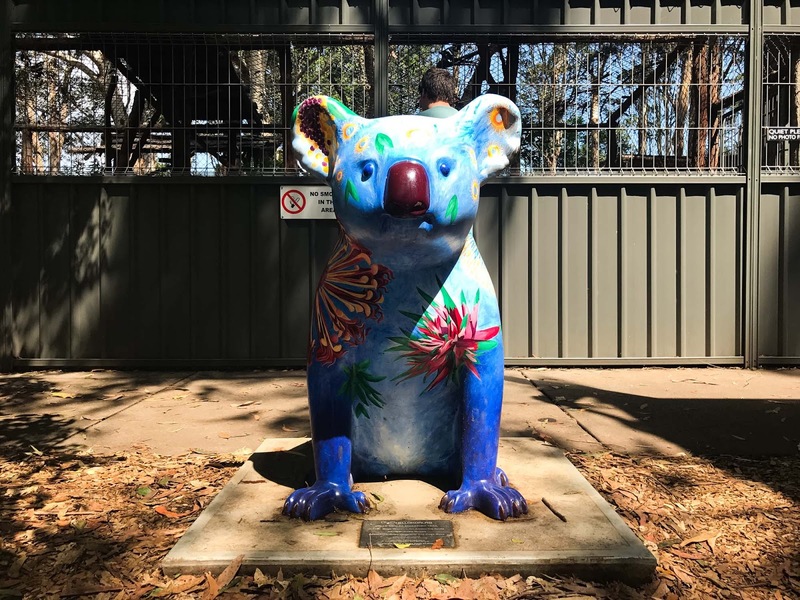 It was designed to generate a sense of fun and surprise for anyone who comes across one of the creatively decorated koalas around the local beaches, shopping strips, rivers or park lands. Grab a map and take a walk around some of Port Macquaries most beautiful trails, lookouts and corners and enjoy the artwork featured on these koalas. You can collect a free Trail Guide from the Glasshouse Visitor Centre or download one from their website HERE. A charming, rustic hinterland winery and also the home to the Bago Maze and a Mountain Bike Trail for experienced riders. Kids can get lost in two thousand metres of pathways and lookouts in the largest hedge maze in NSW, while adults enjoy wine and a cheese plate. Take a peaceful horse ride through the Cassegrain Winery Estate followed by a wine tasting at the Cellar Door. Parents can enjoy a glass of wine while kids explore the vineyards new petting farm and make friends with all sorts of baby animals. A perfect introduction to coastal rainforests, and one of the largest remaining in NSW. Take a walk along through this subtropical rainforest along the 1.3km boardwalk and stop for lunch (or morning or afternoon tea) at the Rainforest Cafe. 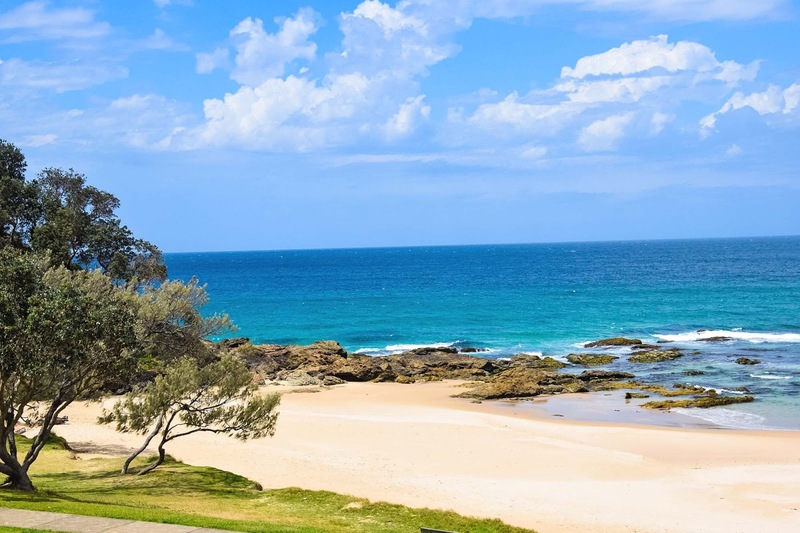 One of the most iconic beaches of Port Macquarie, where you will find shaded picnic areas, big pine trees and a delicious kiosk on a big timber deck to grab some snack when you get peckish. Family friendly, patrolled during the Christmas school holidays and the perfect place to bring kids with inflatable slides and trampolines available in summer. Picnic facilities are available, with takeaway outlets and a bowling club just across the road. Great for intermediate surfers and above, probably not the place to learn to surf. Waves can be dangerous and strong rips and currents can occur at some times. Best conditions can be found when there are north west winds. Asecluded open beach that is only accessible via river ferry from Port Macquarie’s Settlement Point to the North Shore. The beach can be accessed by car at Queen’s Head, where there’s also a car park and stunning views along the beach. Great spot for 4WD beach driving and fishing right off the sand. 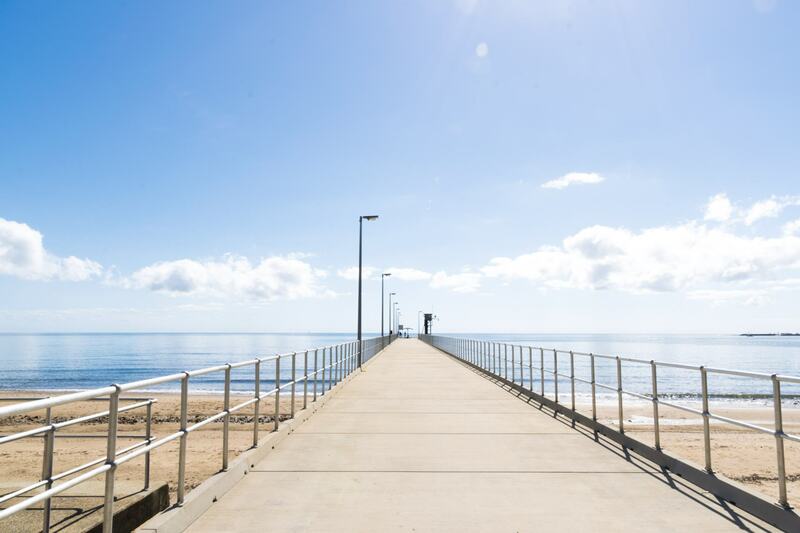 Quite close to the CBD, Oxley Beach is part of the coastal walk and has tracks that lead to nearby lookouts. Often less crowded than the other beaches, but still offering picnic facilities and beautiful views. Perfect place to go when you’re looking for some extra space and peace and quiet. 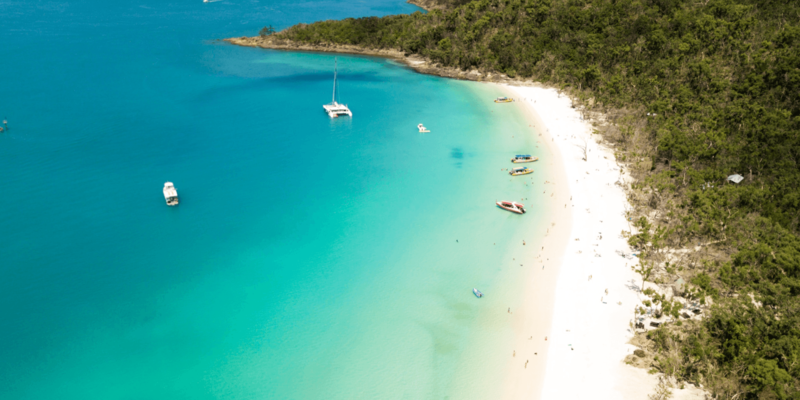 Shelley has absolutely everything, with a natural tidal lagoon, a long stretch of white sandy beach and surrounded by rainforests, there all sorts of nature surrounding this beach. Strong rips can also occur here, so always take care when swimming. Within walking distance from the CBD, Town Beach offers the best conditions to surf with waves of up to 2.5 metres when the winds are coming in from the south. Found south of Pilot Beach in the Camden Haven is the place to find and explore the natural rock pools of the area. The latest burger craze to hit Port Macquarie. It has the perfect combination of an open plan kitchen, chilli sauces and ice-cream sandwiches, beer, wine, cider and milkshakes that has everyone turning into repeat customers, no matter how long they’re in the area for. 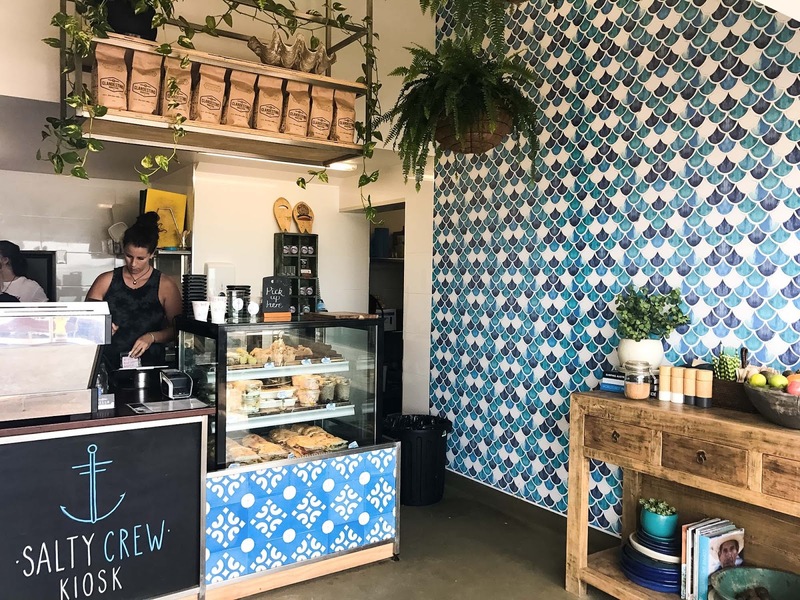 Right on the shore of Town Beach with a big open deck and the best views you could ask for, Salty Crew Kiosk offers delicious snacks, great tunes and the perfect summer beach vibe. Perfect place to stop after a morning surf or completing the 9km coastal walk with acai bowls, unique salds, mexican tacos and raw desserts. Image left from @saltycrewkiosk. For the best seafood around the area, Bills Fishhouse can’t be missed. This casual modern restaurant offers locally sourced, seasonal ingredients to produce simple, uncomplicated food. That’s my type of seafood place! Stop in for dinner after a long beach day, or drinks on your way out. 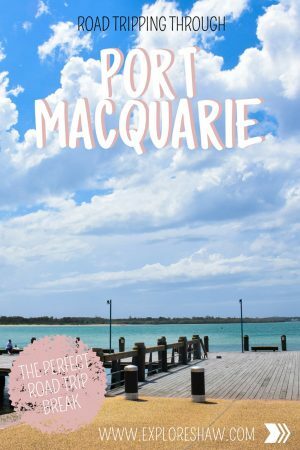 For all the information you need to know about Port Macquaie, and my source of information for this post make sure you check out the Port Macquarie Info website.